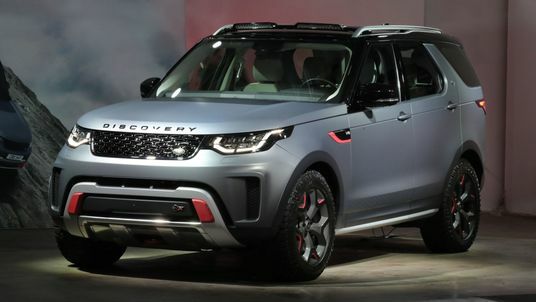 Jaguar Land Rover is to move all production of its Discovery from the UK to Slovakia in a move that could lead to job losses. Britain's biggest carmaker, which is owned by India's Tata Motors, said production will be transferred early next year. In 2016, the company said it would produce Discovery models in Slovakia. But its announcement that it will move all production to the Eastern European country comes as a surprise. "The decision to move the Land Rover Discovery to Slovakia and the potential losses of some agency employed staff in the UK is a tough one but forms part of our long-term manufacturing strategy as we transform our business globally," Jaguar Land Rover said in a statement. It also said it would spend millions on its Solihull plant to produce electric vehicles and produce the next Range Rover Evoque at its Halewood site, which also makes Discovery models.